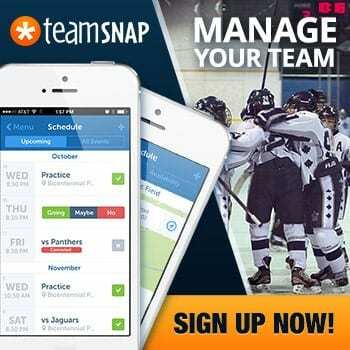 What coaches are saying about the TeamSnap Hockey Coaches Conference! 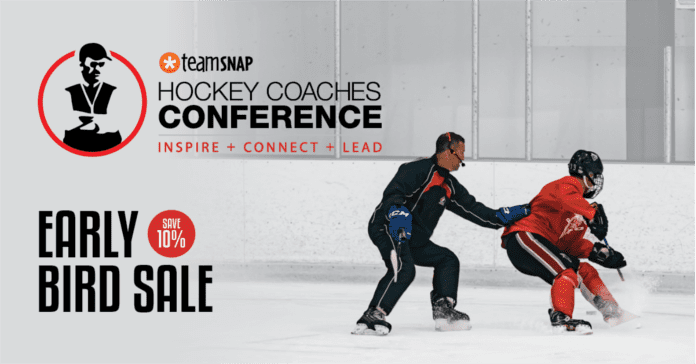 The 2016 TeamSnap Hockey Coaches Conference is just around the corner and if you haven’t heard, we’re expanding to TORONTO! Our 6th annual conference in Vancouver will be held July 22-23 at the Fortius Sport & Health Centre and our inaugural event in Toronto is set for July 15-16 at the Mattamy Centre (formerly Maple Leaf Gardens). 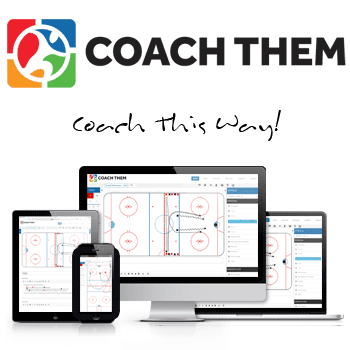 Packed with amazing content and opportunities to network with coaches from across North America and Europe, you will leave with new ideas, connections, and approaches to providing the best development opportunity for your players. If you haven’t attended the conference before and want to know what people are saying about it; don’t worry. 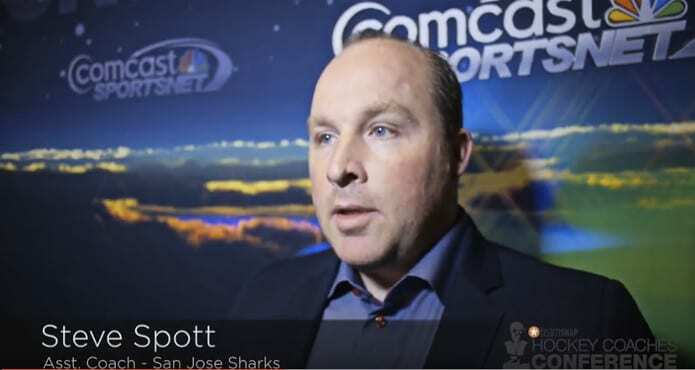 Our host Hannah Bernard tracked down some of our past delegates and speakers to hear what they thought about the TeamSnap Hockey Coaches Conference. Don’t miss out on the opportunity to learn from some of the top minds in the game today!